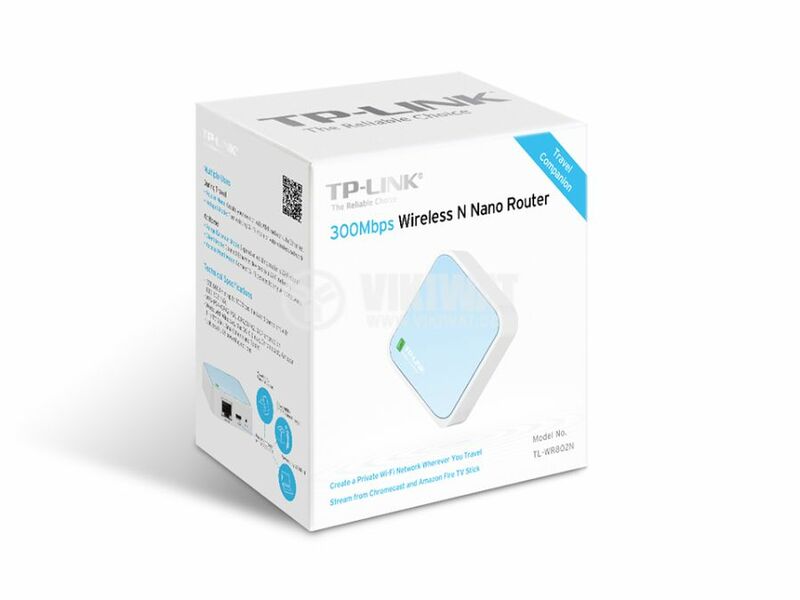 Wireless router TP-LINK TL-WR802N 300Mbs, 2.4GHz. 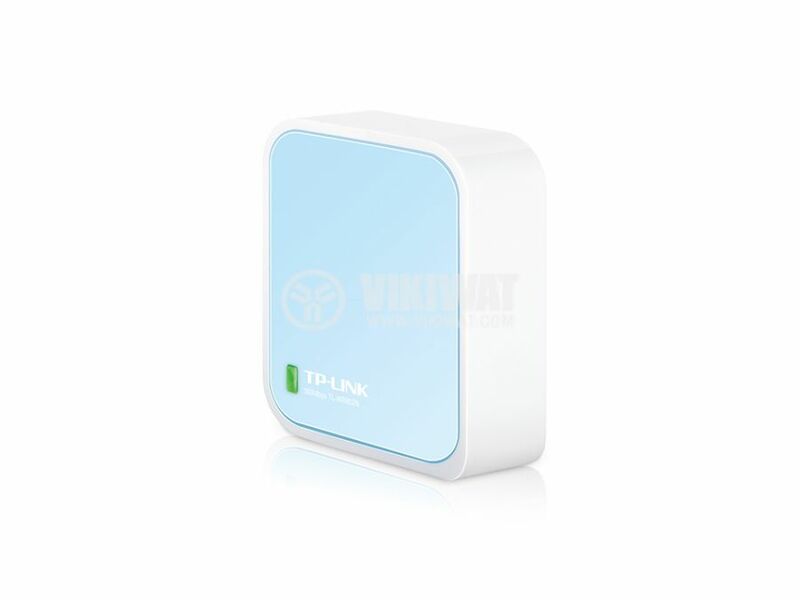 This wireless router is suitable for usage in home, small village houses and hotel rooms.Its compact sizes and stylish design make it suitable when you travel. It can be charged from an adapter as well as from USB port of a laptop or a computer. The WiFi router has 5 working modes depending on your needs. access point mode - it is similar to the wireless router mode. You connect the router to the ethernet network and set up a wi-fi network. It is suitable when you travel. 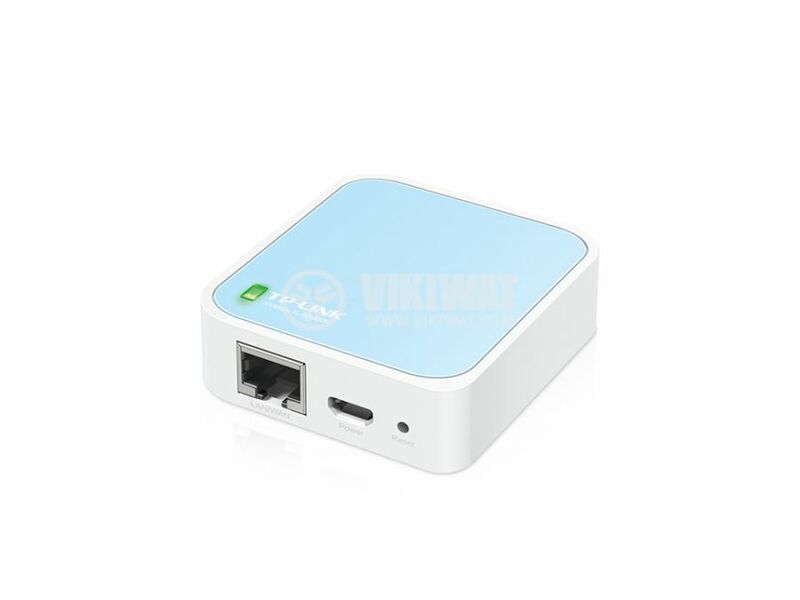 interface - 1 10/100Mbps WAN/LAN Port, 1 Micro USB Port, 1 reset button. operating temperature - from 0℃ to 50℃.